Most tech giants are working hard to make this world ‘smaller’ by connecting people throughout the globe. Popular platforms like Facebook, Instagram or YouTube aren’t the only ones, putting efforts to increase the horizon of local connectivity. Several app developers are also contributing new ideas to let the world connect with each other more closely. Today we’re talking about one such popular app Meetup. Introduced with the aim to help people connect, build new networks to pursue their passions, learn new things and find support! Meetup is an interesting platform that helps people with similar interests & purposes to connect with each other at a common place. By installing this app, users can easily join a previous erudite group or can create a new one of their welfare. 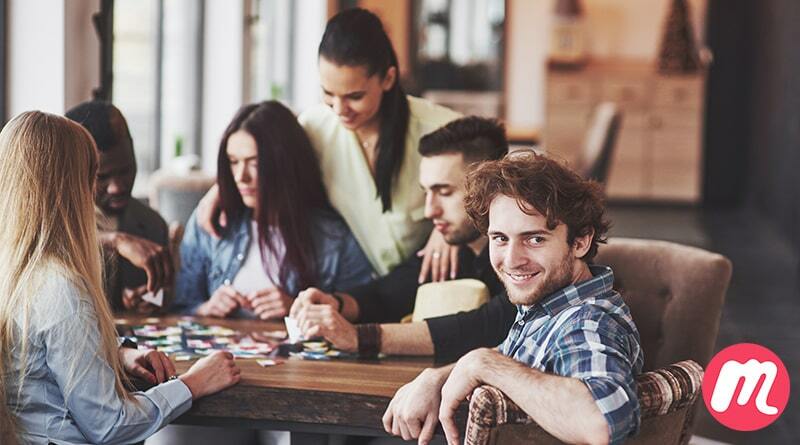 Seeing the growing demand of networking, Meetup offers a variety of services and features that allow individuals to join local groups to meet new faces & try something new. The platform creates an opportunity for users to find like minded people who enjoy your interests within five miles of your location. For instance, Photography, Travelling, Food, Fitness, or Art & organize. If you don’t find what you’re looking for, you can also create a new group. What’s more? You can create photo albums on the platform to recognize & get acknowledged by people around you! Think of Meetup albums as a crowdsourced memory bank! By creating an album, one can easily share their photos. This album facilitates a feature to encourage other groups to organize frequent meetups and try new experiences! On Desktop & Mobile Web Meetup automatically create photo albums when a user schedules meetup. Plus, users can upload or add their photos in albums with size of 10MB and in three formats including GIF, PNG or JPG. 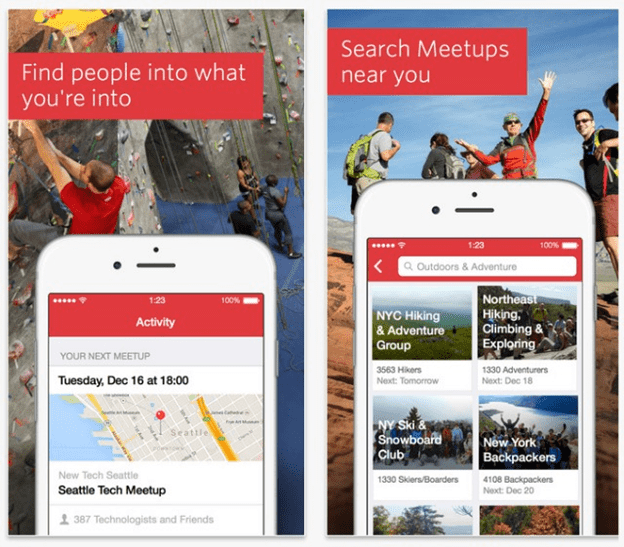 Although meetup app does not demand any complicated process to create or join a group to meet new people but being an addict to social media these days. It totally makes sense to link your social media accounts to Meetup, so that you can share your recent meetup pictures and notifiy your friends about an upcoming event. Step 1: Select Manage Group from the homepage of Meetup group. Once you’re done adding your social media profiles, you’ll see an icon of each platform below the homepage of Meet group. This will enable users to engage with more fresh faces to explore their community’s interests and social circle. Meetup group is a great platform to increase local networks and social connectivity. Their Android & iOS apps are quite easy-to-use & allows people to share their memories and interests in a unique way.